Vajrayana Training classes are ongoing with rotating modules, once a month sometimes with the exception of November and/or December. Students may enter the training at any point, with a six month commitment. Vajrayana Training participants are automatically given membership status for as long as their enrollment is current. Tuition for Vajrayana Training is $108/month. 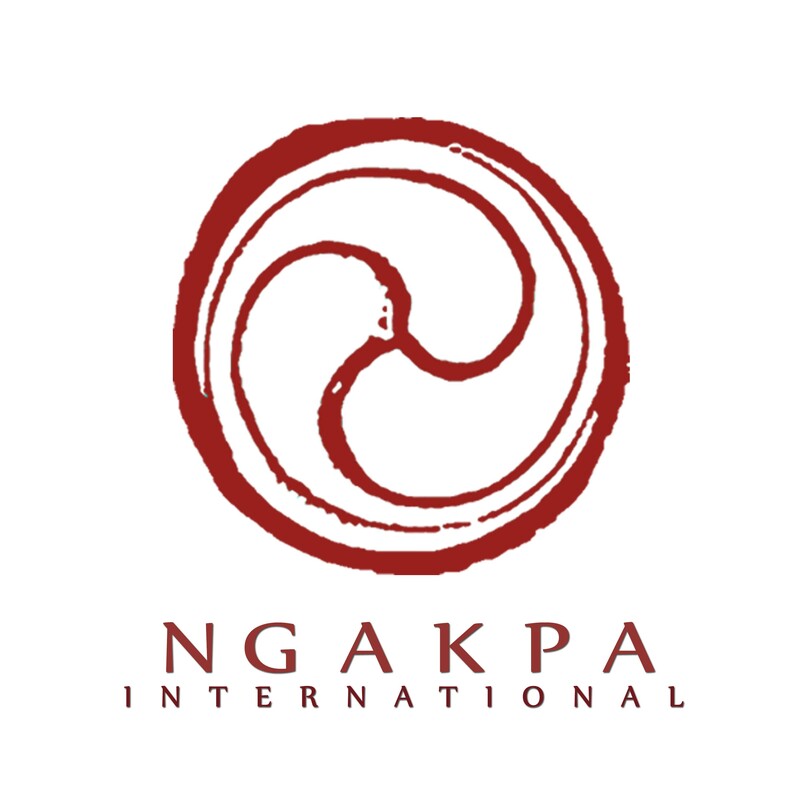 Do you have professional skills you would be willing to volunteer to help Pema Khandro Rinpoche and Ngakpa International; if so, please list skills and how many hours a month could you offer?